Just over an hour's drive from Melbourne, Hazeldene yarra valley is a luxurious private resort set on 130 acres of predominantly untouched bushland, with exceptional views over a tranquil lake and native bush. This secluded retreat, in the upper Yarra Valley, is exclusively yours for the duration of your stay, including private use of the tennis court, swimming pool (heated Sept to May), heated spa and sauna. 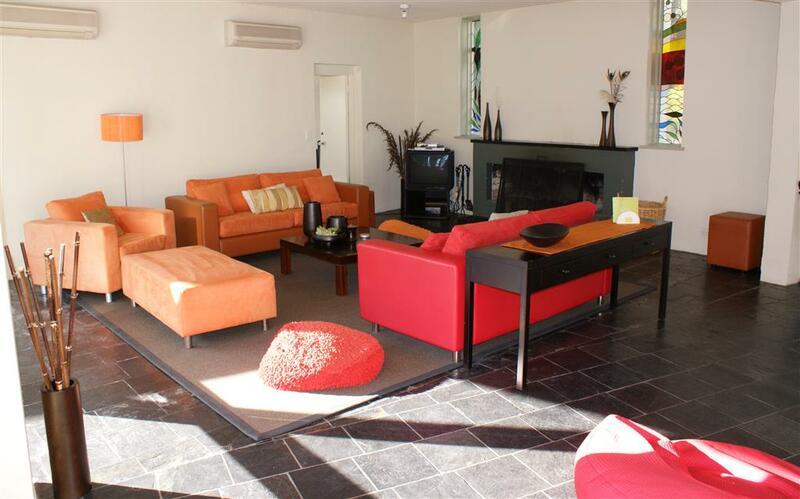 Hazeldene yarra valley is the perfect place to escape with friends, family or colleagues. A cancellation fee of 30% applies to all online bookings. All prices are in $AUD. If cancelling within 1 month of arrival a 50% cancellation fee applies.